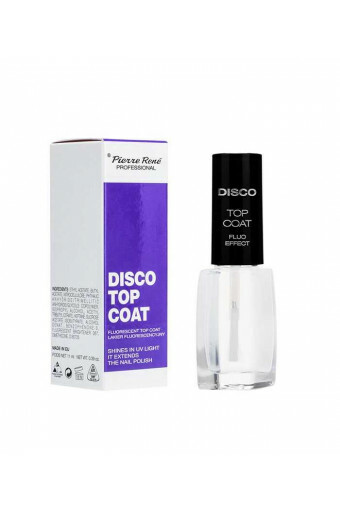 UV protection nail polish. Fluorescent nail polish which extends the durability of nail polish. When used directly on the nails, it makes them look beautiful by concealing discolouration and eliminating all unevenness. How to use: apply one/two layers of the preparation directly on the nail plate or on nail polish.